The next Koopa Kast falls right on the week of Halloween, so Matt, Justin Sharp, and J-Money are going to be tackling games that left you hiding under the covers. We will also talk about what horror games should do in order to keep players shaking. 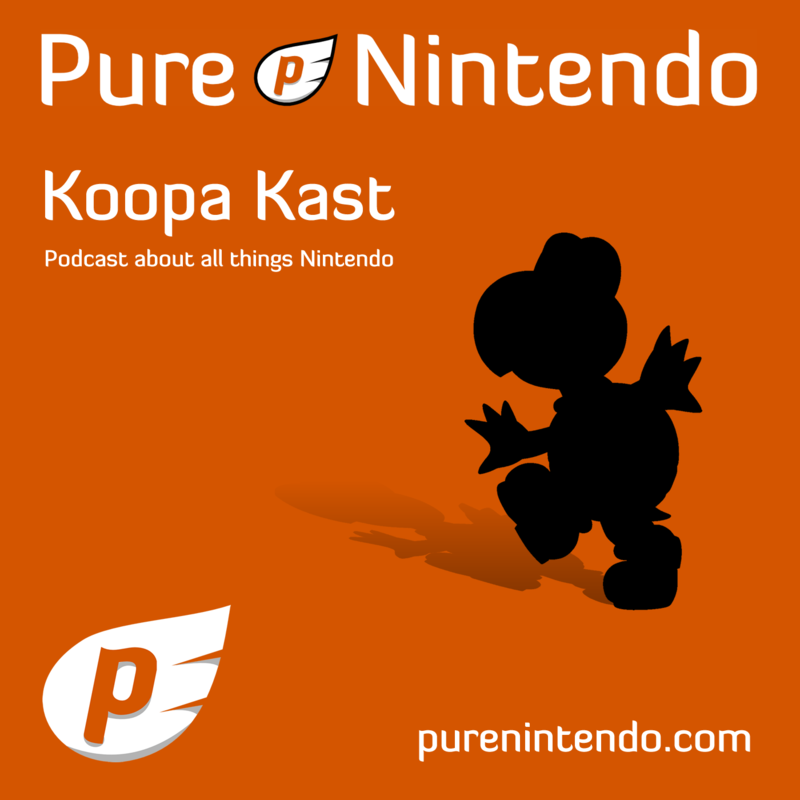 If you have any questions for the Koopa Kast, you can list them right here in the comments below. You can also send questions to Matt’s twitter account:@Purely_Matt_P using the hashtag #koopakast. Otherwise, stay tuned to the broadcast and use our Q&A app.